Annemarie Cardigan is one of the most popular basic styles from Culture. 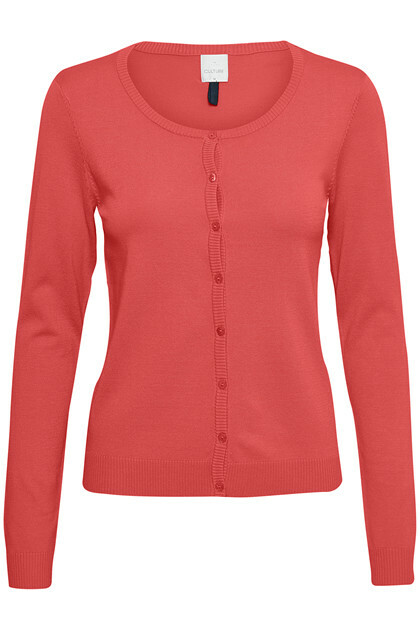 The classic cardigan has a round neckline and a tight fitting and you can close it at the front with small buttons. 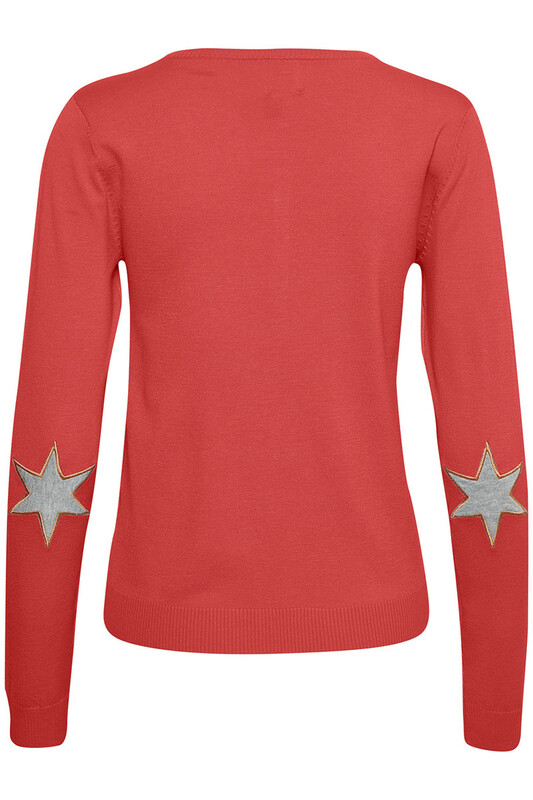 On the elbows, it has this star-shaped application that characterizes this beautiful cardigan. 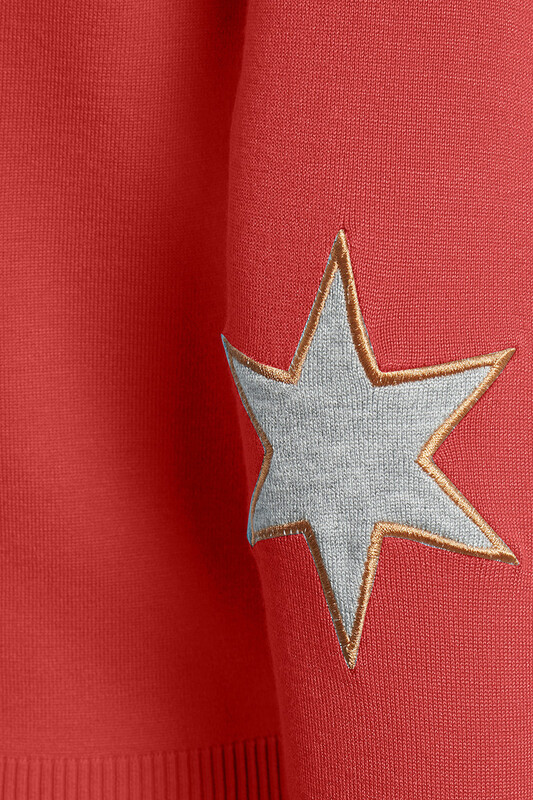 It can be used for everything and is a must-have in the wardrobe.